One Web Day – One Day. One Network. For All. One Web Day, held on September 22 every year since 2006, is a global event aimed at giving all participants in this unprecedented turn in human evolution that is the Internet a chance not only to celebrate it, but also to raise awareness of the importance of maintaining the open-networking principles that have made it the success it is, and promote expanding its access to everyone, everywhere. 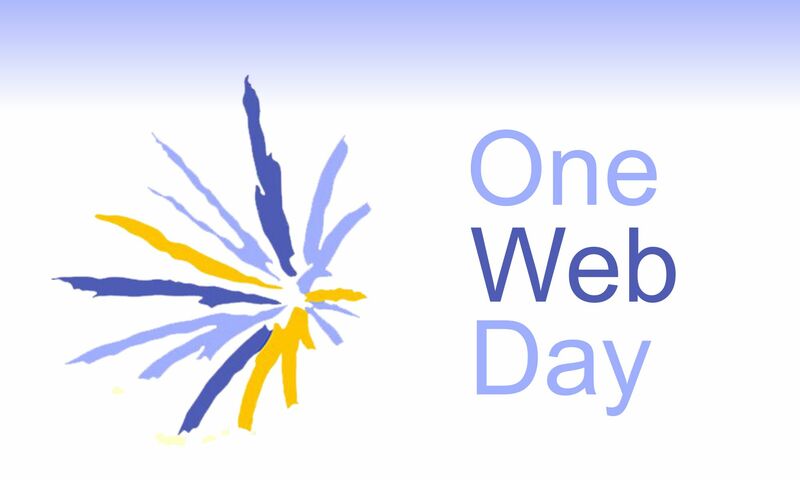 In 2018, One Web Day joins the Global People’s Summit in their effort to involve that same everyone, everywhere in a place can collaborate, share best practices, foster innovation, build community, celebrate success, influence global agendas, and find new ways to translate their vision into action —together online, with the ultimate goal of supporting and informing the effort to achieve the United Nations’ 17 Sustainable Development Goals. 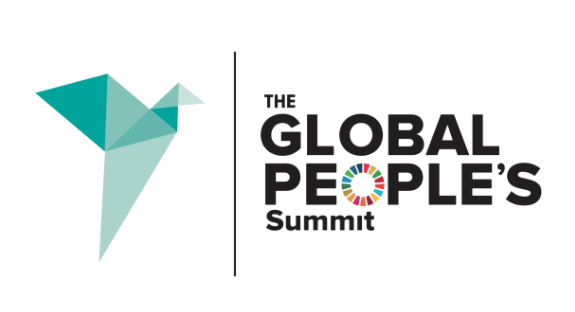 The 2018 Global People’s Summit has the theme Reimagine Humanity: CHANGING THE STATUS QUO and takes place on One Web Day, September 22nd 2018 from 7:30am-2pm EDT (11:30-16:00 UTC) in NYC, hubs around the world, and online. JOIN THE SUMMIT BY USING THE HASHTAGS #GLOBALPEOPLE AND #ONEWEBDAY ! !